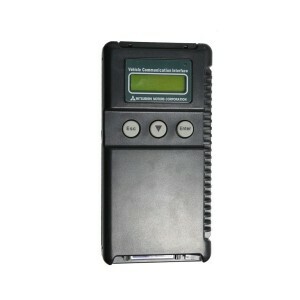 Mitsubishi FUSO diagnostic tool which is same as the Mercedes-Benz diagnostic tools. Mitsubishi FUSO There are 3 products. MMC has developed the MUT-III as a next generation diagnosis tester for servicing these new and future vehicles. 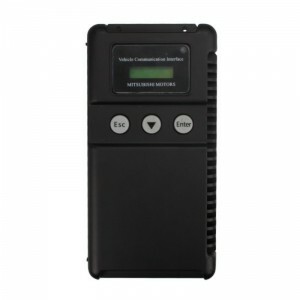 Can perform drive recorder on most Mit-subishi vehicles.Data Display utilizes either graphical or digital display.